Consultations are chart readings and forecasts, Services cover other astrological client services like business names, student mentorship and conception calculations. 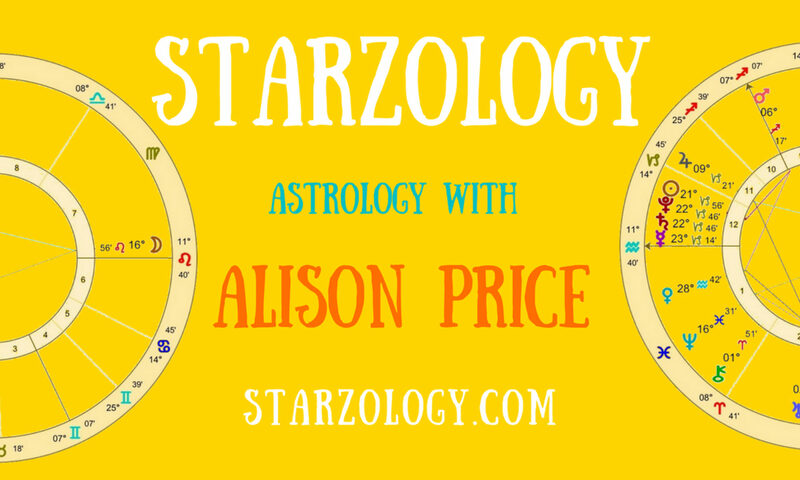 Astrological Consultations – Personal readings of your chart with Alison. Astrological Services – Other astrological services you may like.